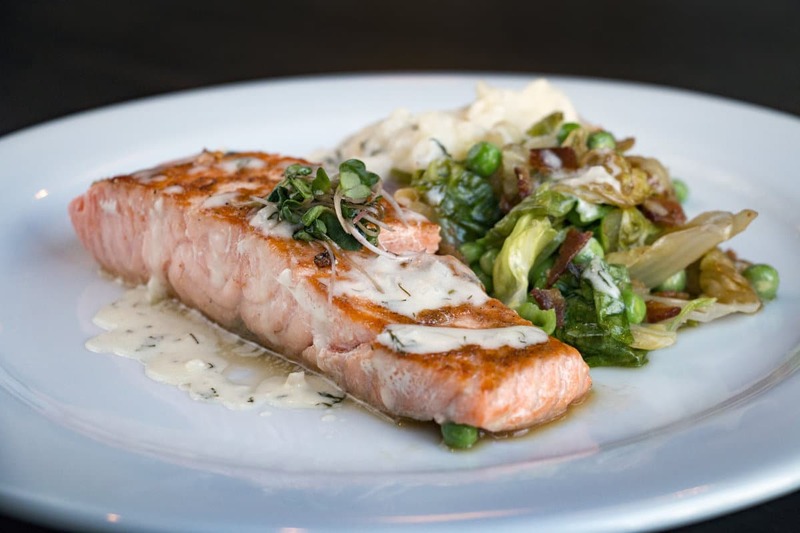 For four decades, the Olive Tree has set the standard for catering services in Wichita. We have everything you need; award-winning catering, flexible event venues, skilled bartending, and dedicated event planning. 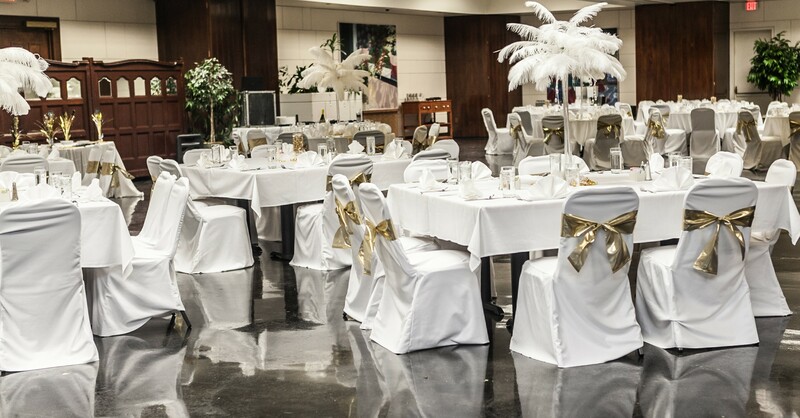 Olive Tree Banquets and Catering has been the number one special events catering company in Wichita since 1979. 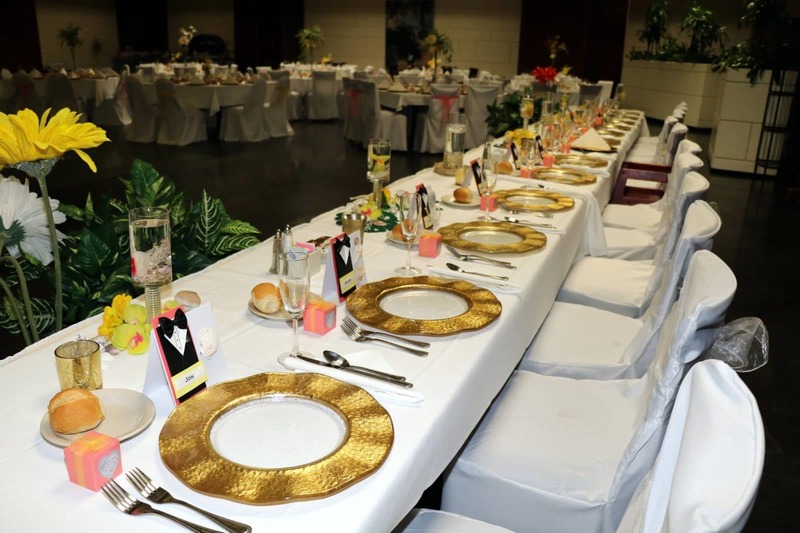 With a perfect blend of sensational food, inspiring ideas, and professional staff, We have everything you need to make your special event even more amazing. The award-winning full service catering, flexible event venue space, skilled bartending, and dedicated event planning we offer are ideal for any type of occasion from private parties to corporate events. Whether you need on site or off site catering services, we offer completely customizable menus for full service breakfast, lunch, dinner and dessert catering for your event. 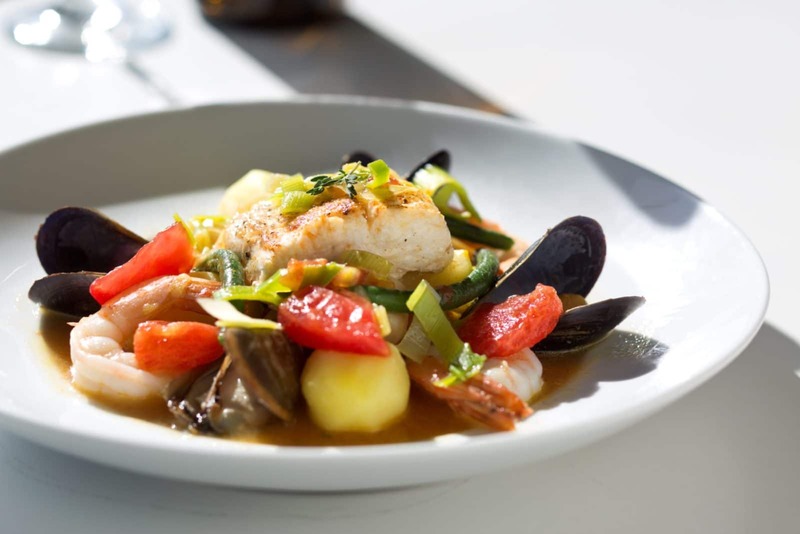 We offer full service catering for any special event, as well as a venue ideal for any type of occasion. 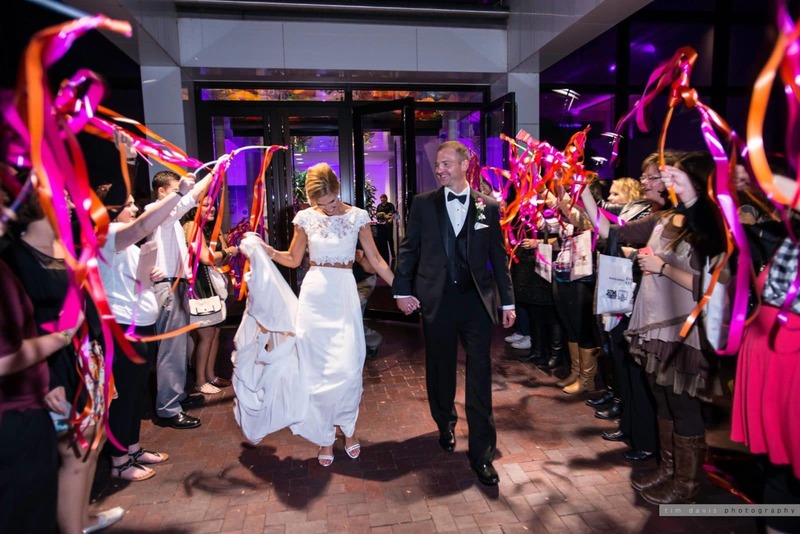 We hope to see you soon, and we look forward to hosting your wedding, corporate get-together, or other special event. 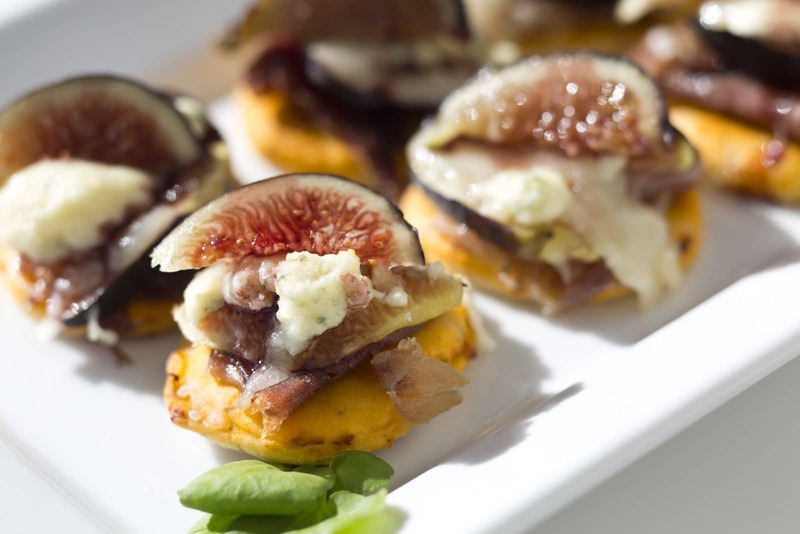 We are your one stop shop for anything catering or venues for events. 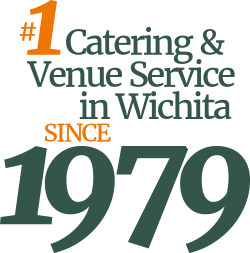 Based in Wichita, Kansas it is our goal to provide the highest standard of customer service for any catering services you may require. All of what we have to offer is completely customizable depending on what you need. 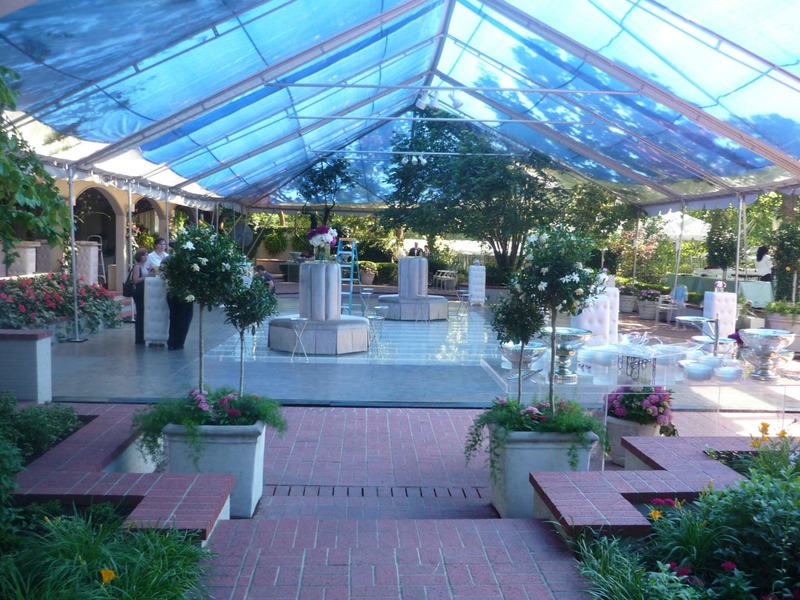 Give us a call to discuss the plans that you may have for your event. We are ready to perform whatever catering you desire for any special event. 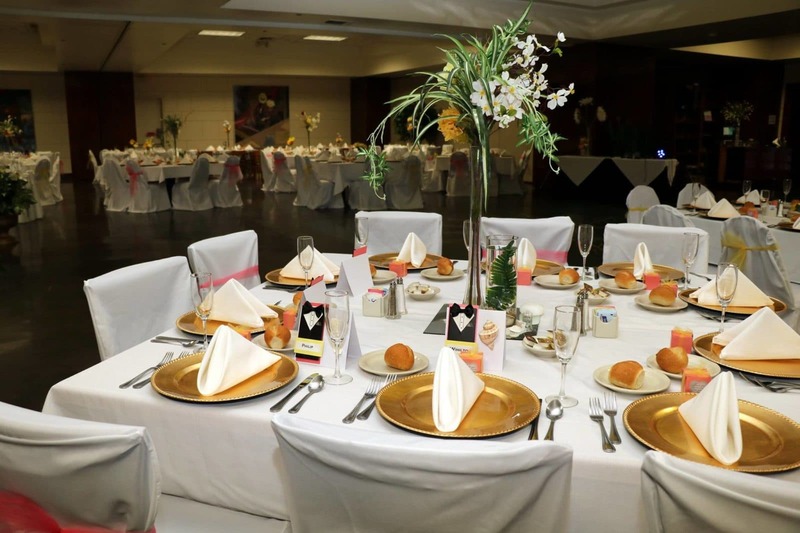 Whether you choose our event venue that Olive Tree has to offer or have a different destination in mind, our professional caterers, bartenders, and event planners are here for you so you can enjoy your special event as stress free as possible. We look forward to speaking with you and are excited for what is to come!